The Walkman was this first portable audio player. It was originally available in 1979 in Japan. It came to the U.S and other countries in 1980. The 1980s were considered the Walman's decade. The first IBM PC ran on a 4.77 MHz Intel 8088 microprocessor. The PC came equipped with 16 kilobytes of memory, expandable to 256k. The PC came with one or two 160k floppy disk drives and an optional color monitor. The price tag started at $1,565. Hepatitis B is an infectious illness of the liver caused by the hepatitis B virus. Maurice Hilleman invented the vaccine. The vaccine was approved in 1981. It launched on April 12th 1981, and returned to Earth on April 14th. It orbited the Earth 37 times during its 54-hour mission. Columbia carried a crew of two, mission commander John W. Young and pilot Robert L. Crippen. In 1982, the Internet protocol suite was standardized, and consequently, the concept of a world-wide network of interconnected networks, called the Internet, was introduced.Today the Internet continues to grow, driven by great amounts of online information, commerce, entertainment, and social networking. It was originally made to store and play back sound recordings only. The format was later adapted to store data, photos, video, and other things. They are increasingly being replaced by downloading and flas drives. Sony released the Betacam to the public. The key component was a camera-recorder unit that eliminated the need for a cable. This made much more freedom for the person recording. 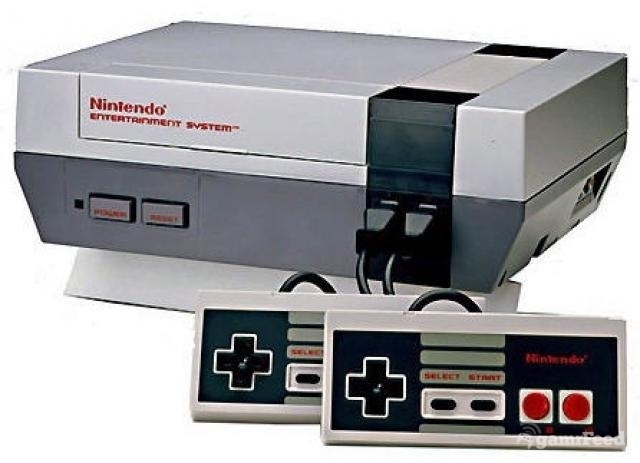 The NES quickly became the most popular game console on the market. It took the gaming console too levels never seen before. It offered graphics superior to any previous gaming units and, a wide variety of popular games. 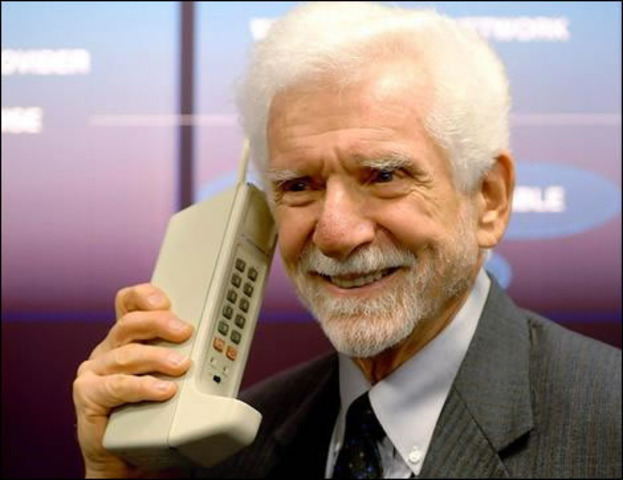 In 1983 the first cell phone was available to the public. The cell phone weighed 2 pounds and only offered a half-hour talk time between each charge. It costed 3,995 dollars. The Macintosh was announced to the press in October 1983. It was also in a famous television comercial, which later was aired during the third quarter of Super Bowl XVIII on January 22, 1984. The new Macs are pretty popular computers now. DNA fingerprining is useful for forensic science. It can be used to find out who commited a crime and what happened at the crime. Alec Jerfferys invented the DNA fingerprinting. 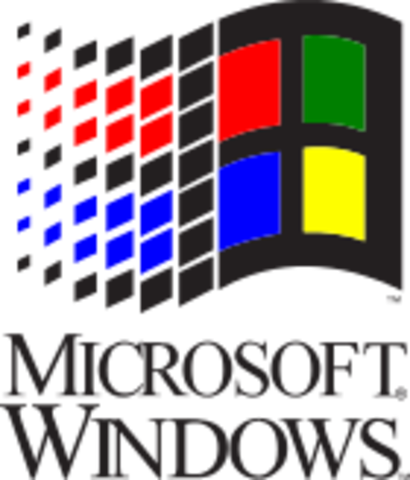 Windows was not popular when it started and had to compete with Apple's own operating system. Windows kept being updated. It now dominates the world's personal computer market with over 90% market share. Artificial skin is skin grown in a laboratory. It can be used as skin replacement for people who have suffered severe burns or skin diseases.The first synthetic skin was invented by John F. Burke. The currently familiar disposable camera was developed by Fujifilm in 1986. Their Utsurun-Desu ("It takes pictures") or QuickSnap line used 35 mm film. Disposable cameras are used where a reusable camera would be easily stolen or damaged, when one's regular camera is forgotten, or if someone cannot afford a regular camera. The gameboy was first released in Japan on April 21, 1989. It was released in North America in August, 1989. It was not in color, but Gameboys have advenced alot since then.